The first was the Preview Technical Conference. 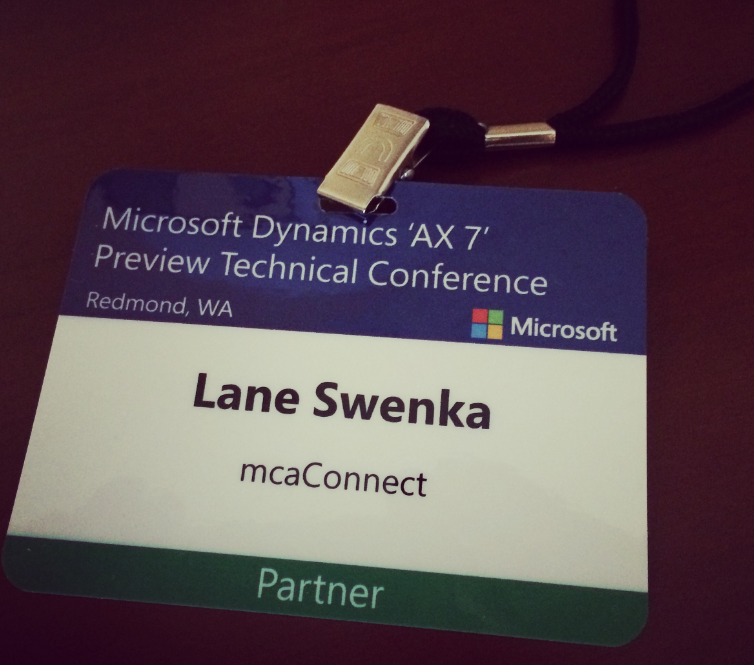 This was full of several hundred Dynamics Partners ( I was there with several of my mcaConnect colleagues ) as well as Customers, eager to learn from the Microsoft Product Teams all about the upcoming version of AX. There were three full days of sessions, including keynotes by Sri and Ehrenberg. The crews at Microsoft did a great job with presenting the content, and were able to even sneak in a few short Q&A sessions at the end which was a surprise with such a big crowd! 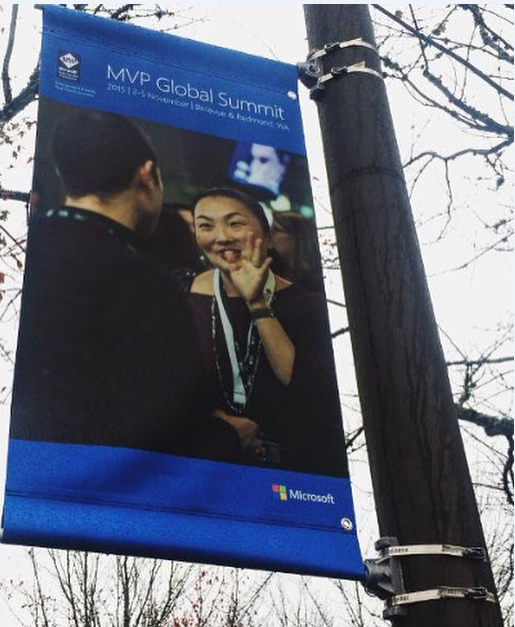 I was fortunate enough to get to meet some of my fellow MVPs at the Preview Conference, who travelled much further distances than I did! 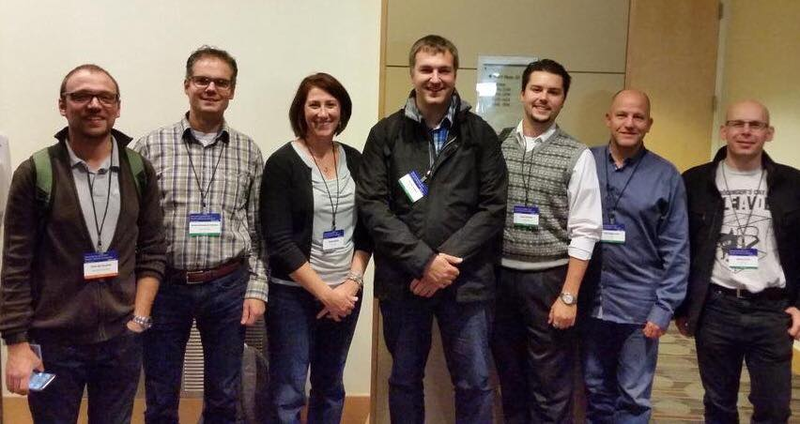 Left to right: Joris de Gruyter [MSFT], André Arnaud de Calavon, Shelly Bakke [MSFT], Kenny Saelen, myself, Palle Agermark, Martin Dráb. At the end of the week, I transitioned to the Microsoft-appointed hotel for my Summit reservation downtown Bellevue. Needless to say, the whole city was ready for the arrival of the MVPs! The MVP Summit was under very strict guidelines in terms of NDA-violation: speaking with anyone, even other MVPs who were not in your session, sharing photos, content, and the like is all grounds for termination from the program. The above photo was graciously provided by Satish, who gave us a great hour and a half session! The AX MVP crew had an advantage because of our smaller session headcounts, we could really dive deeply in to the content and provide a lot of valuable feedback based on our various experiences. My passion and area of expertise is 3rd party integrations, and let me just say the future is bright for the next version of the product! I was lucky to have time to attend some of the other sessions as well at the Summit, and before I knew it the week was coming to a close. So much content, so little time! 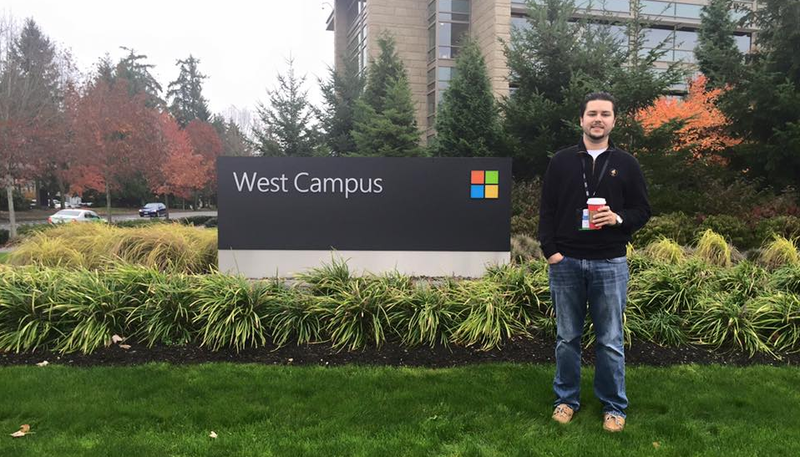 It was an honor to be amongst both the Product / R&D Teams at Microsoft, as well as several MVPs who have been in the industry far longer than I. Looking forward to some of the announcements planned for Convergence EMEA starting today! Keep your eyes posted on the twitter-sphere!